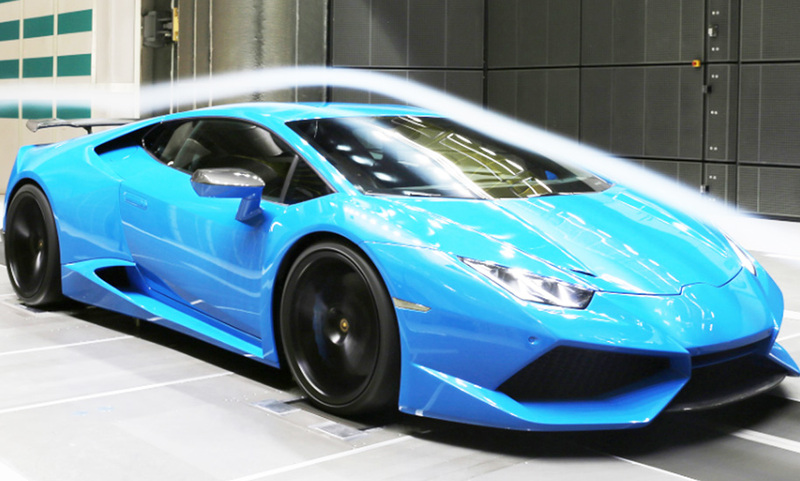 Our suppliers are leading the automotive tuning and enhancement industry for years and are true representatives of high quality, power and perfection. 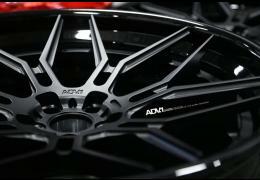 ADV1 is US based wheel design company specialising in custom forged wheels for leading car brands. 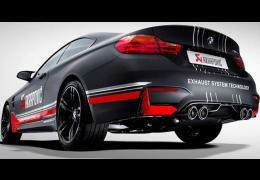 One of the most advanced exhaust system for luxury and sports cars. 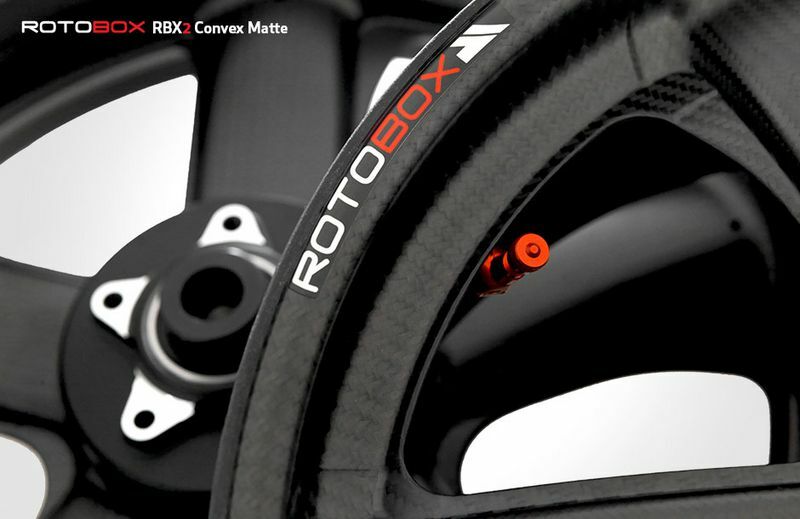 Made out of ultra light titanium with carbon accessories. 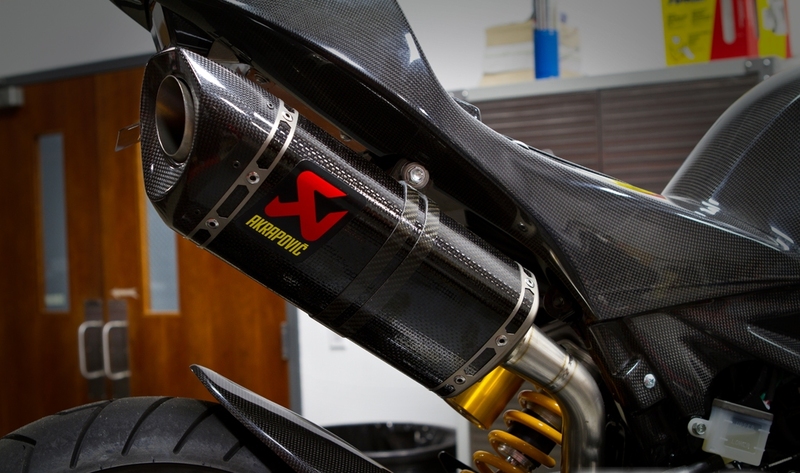 Akrapovic is one of the leading companies for titanium -carbon exhaust systems for sports and racing bikes. High Performance Carbon fiber parts, wheels and upgrades for complete Mercedes Range Cars by BRABUS - the leader in Mercedes Benz Tuning. 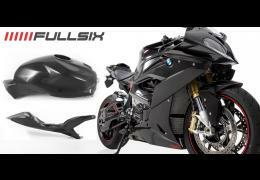 Leader in the production of high quality carbon fiber parts performance parts for sports and racing bikes. 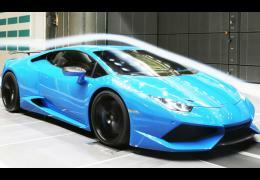 The ultimate in luxury automotive tuning. 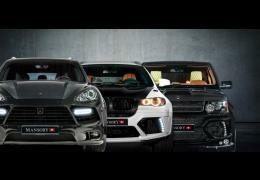 MANSORY sets the standards in the car enhancement industry. NOVITEC is a German-based tuning company for sports cars like Ferrari, Maserati and Lamborghini. 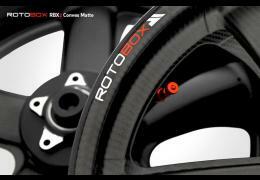 The lightest and strongest carbon fiber performance wheels for sports bikes and motorcycles. 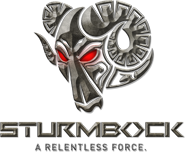 TERMIGNONI is an Italian exhaust systems manufacturer for motorcycles and racing bikes. 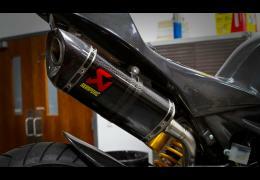 TERMIGNONI is OEM exhaust manufacturer for Ducati.